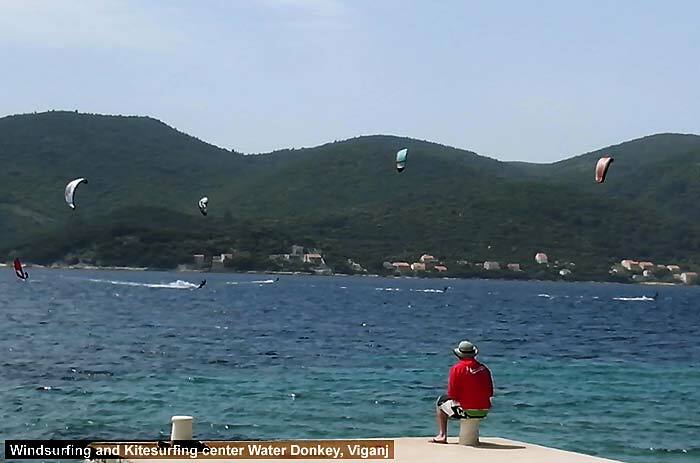 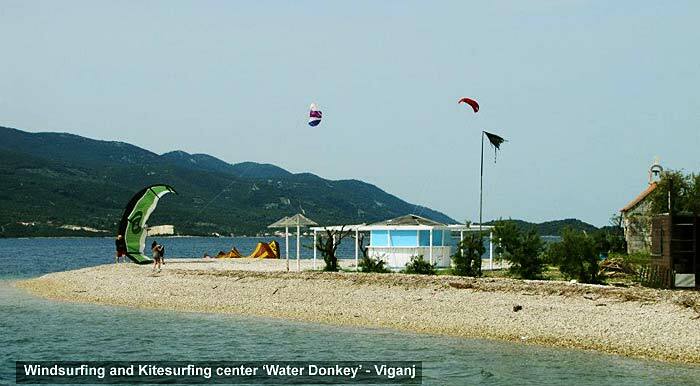 Windsurfing and Kitesurfing center Water Donkey is located in Viganj, a tiny coastal village with fantastic wind conditions for every level of kite surfing and windsurfing enthusiasts. 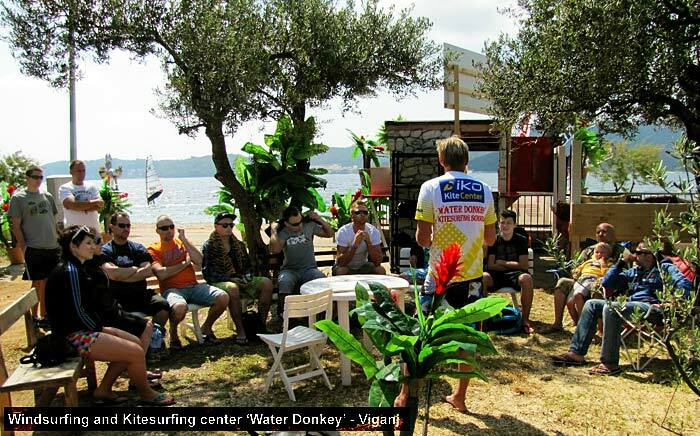 The centre offers variety of courses for every level – from the total beginner to expert. 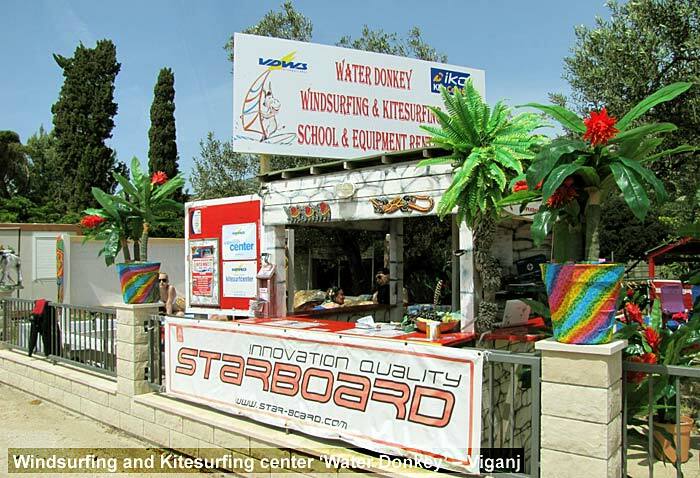 All lessons are offered in several languages – English, German, Croatian, Slovenian, Polish, Czech.. 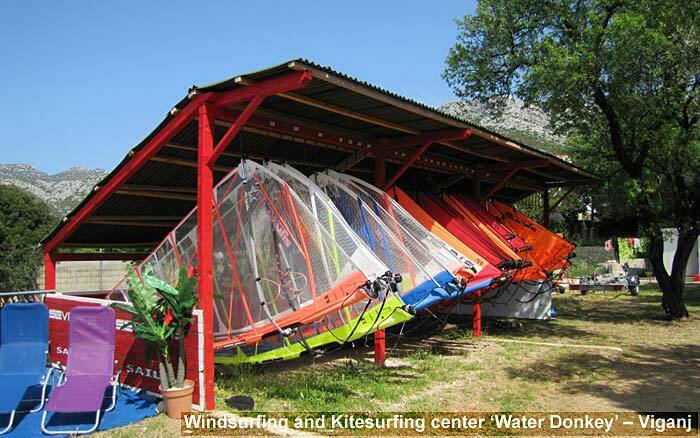 The Water Donkey centre also offers sails and board rentals. 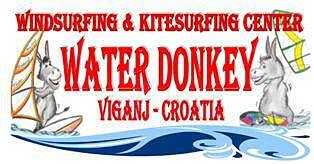 For more info about the WATER DONKEY centre, offers and price lists visit their Water Donkey website.